Dry Dog Food is an essential part of a pets diet. We stock a comprehensive range of Holistic and Premium brands that are suitable for both dogs (and cats). 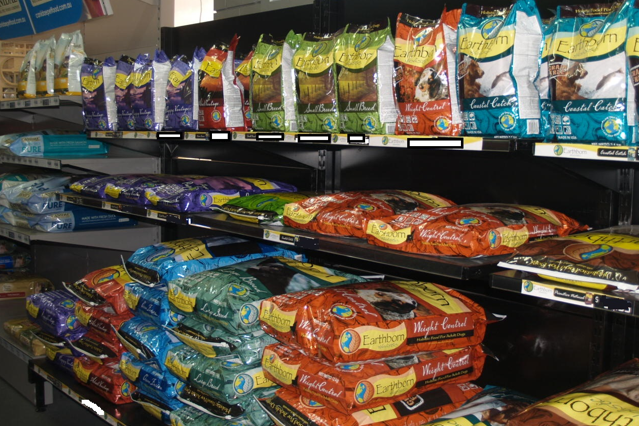 There is a variety of sizes available that will suit your budget and your pet’s dietary requirements.